Carrie Beeder is thrilled to be joining the Denver Pops Orchestra as concertmaster for the 2018-2019 season. Carrie began studying violin at the age of 8 in her public-school strings program and took her first orchestral position at the age of 18. She continued her studies at Metropolitan State College of Denver and received a B.A. in Music Performance and Music Education 1994. 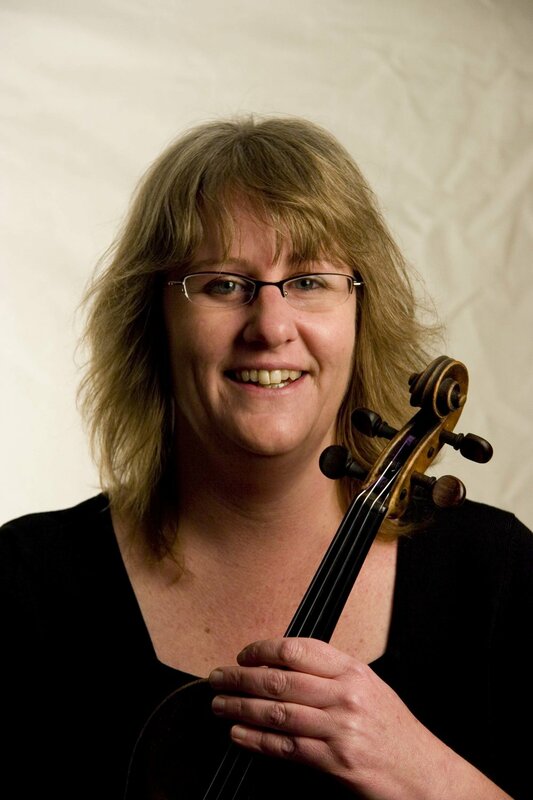 Since then Carrie has performed regularly with various regional orchestras, as concertmaster for the Lakewood Symphony Orchestra and as guest concertmaster and soloist for Evergreen Chamber Orchestra. She currently performs with Stratus Chamber Orchestra which toured the Czech Republic in the summer of 2017 as part of the Prague Multicultural Music Project. Carrie also enjoys musical theater and performing with her string ensemble Voice of the Wood Chamber Players. Outside of the Classical music realm, Carrie joined a small jazz combo at Metropolitan State College of Denver under the direction of Ron Miles and Fred Hess and was inspired to begin playing jazz and rock. She has performed, toured, and recorded with many local bands, won her own personal “Best of Westward” award, and has been acknowledged by the Denver Post and national pop culture publication SPIN magazine for her artistry in these genres.